Tag Archives for " Biig Stiiizy Vaporizer "
The growing portable vaporizer and vape pen market has been off the hook these past few years. 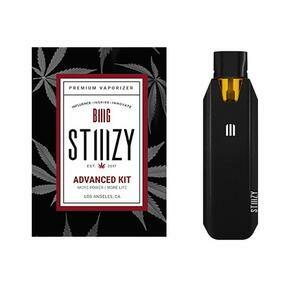 Popular portable oil vaporizers like the Pax Era, Quant Wave, and Kandypens Rubi are being greeted by the new and improved Stiiizy vaporizer oil pen called the Biiig Stiiizy. 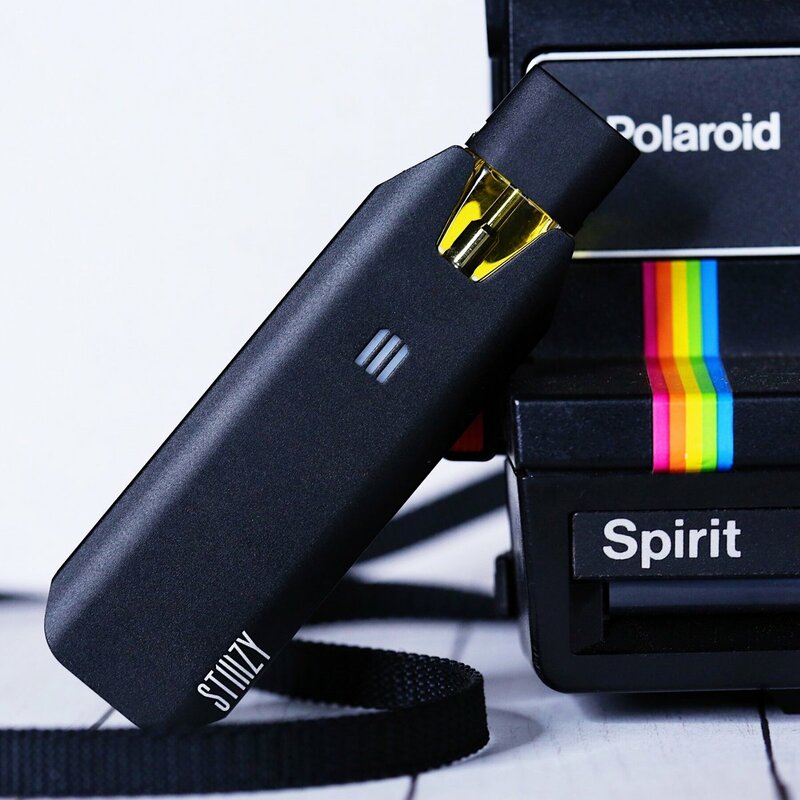 To use the Biiig Stiiizy, you need to do just two things – place the pod into the battery and inhale. Yes, it’s that simple. No buttons, just use it until it runs out of juice and then reload. The Biiig Stiiizy like the original Stiiizy has an automatic draw detection system that heats up the coils as you take your hit. This is a bit of a tricky thing to measure as an all encompassing answer since it really depends on the type of oil that you are vaping. When and doubt just go with a high quality oil so that your not let down. Some less quality oils are not the greatest so if you want to get teh best results spend a bit more on your oils. The Biiig Stiiizy comes as just the battery mod component which is a quality made product. 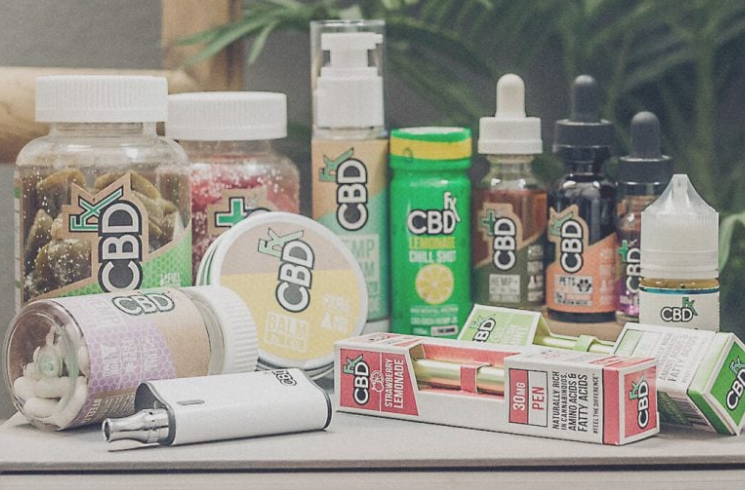 The pods are sold separately so you will need to pick up some from a local dispensary that sells the. The Biiig Stiiizy pods are compatible with both the original Stiiizy and the Biiig Stiiizy. The new larger Stiiizy has a longer battery life which makes it more portable. The size of the Biiig Stiiizy is still pretty small even though its the larger of the two models. The Biiig Stiiizy is an improved version of the original model. The first versions performance and battery life were not the greatest. This has been given attention and the new version performs better and has a longer lasting battery. The no button design makes using the Biiig Stiiizy very simple and there isn’t much you can do wrong when trying to use it. At a price of around $35 this is a pretty good device.